about working with Dan directly as a teacher or director. Apart from directing many of Play With Fire's in house productions, Dan also freelance directs for Drama Schools, colleges and other theatre companies. He has passion for contemporary published writing and classics as well as Shakespeare. His passion lies in telling stories that need to be told and that belong to the medium of theatre. 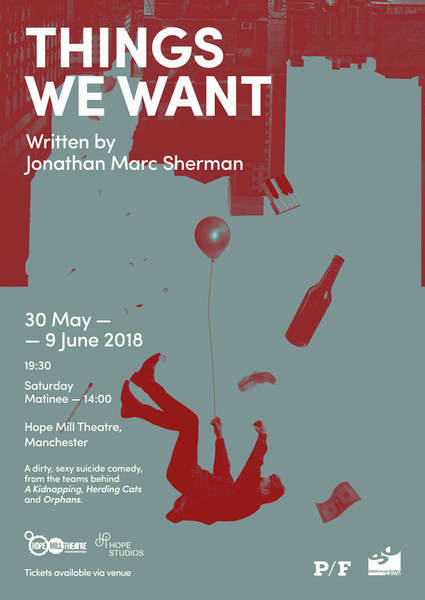 He regularly works with new writing, helping and guiding writers workshop their scripts as a regular director of Manchester ADP.